At the DTrace Conference, OmniTI announced OmniOS, an open source operating system for application developers in the Solaris community looking for reliable, innovative, data-intensive application deployment. 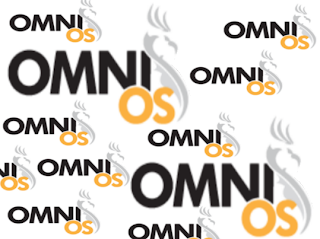 Brief About OmniOS:- OmniOS is a continuation of the OpenSolaris legacy and aims to address the longstanding issues that occurred when Oracle decided to discontinue open development of the operating system. OmniOS builds on Illumos to make a complete OS. OmniOS provides users with a traditional, Solaris-like installable operating system with a minimal package set to ease regulatory compliance. It delivers a self-hosting environment with simplified processes for ongoing maintenance. Most importantly, it brings third-party software components up-to-date within OmniOS. Third-party software has been a problem with previous attempts to evolve OpenSolaris, as some have not been updated in a decade. It served as a key driver behind OmniTI’s interest to develop OmniOS. 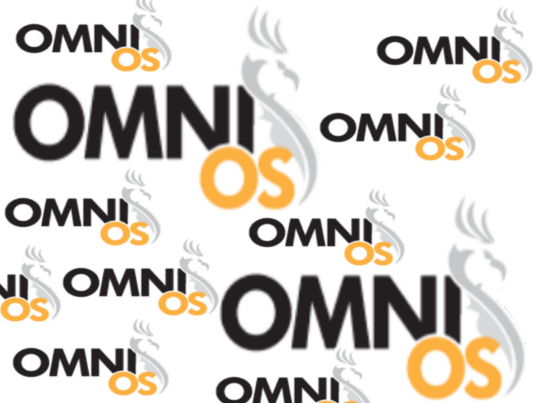 Users can expect OmniOS to have a Solaris look and feel with an updated compiler tool chain (gcc 4.6.3), the latest OpenSSL (1.0.1) and a more consistent, dual instruction set support (x86 and x86-64). In addition, there are four key technologies that OmniTI included within OmniOS to bring significant business advantage to customers. Solaris containers: combination of system resource controls and the boundary separation provided by zones. Crossbow: provides the building blocks for network virtualization and resource control by virtualizing the stack and NIC around any service (HTTP, HTTPS, FTP, NFS, etc. ), protocol or container.